Time Is Money. 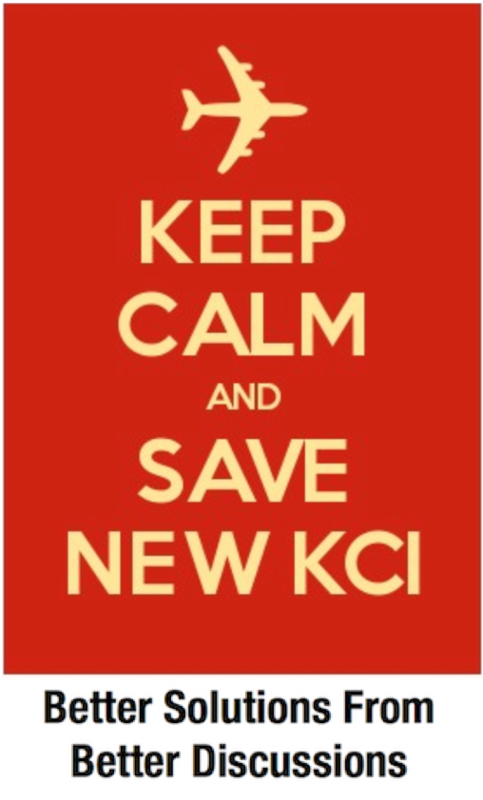 Restaurants Are Not | Save KCI! Yesterday, I had to make a day trip to Denver. As I tweeted yesterday morning, it literally took me only 8-minutes from the time I locked my car in the KCI garage until I was through security and standing at the gate ready to board. 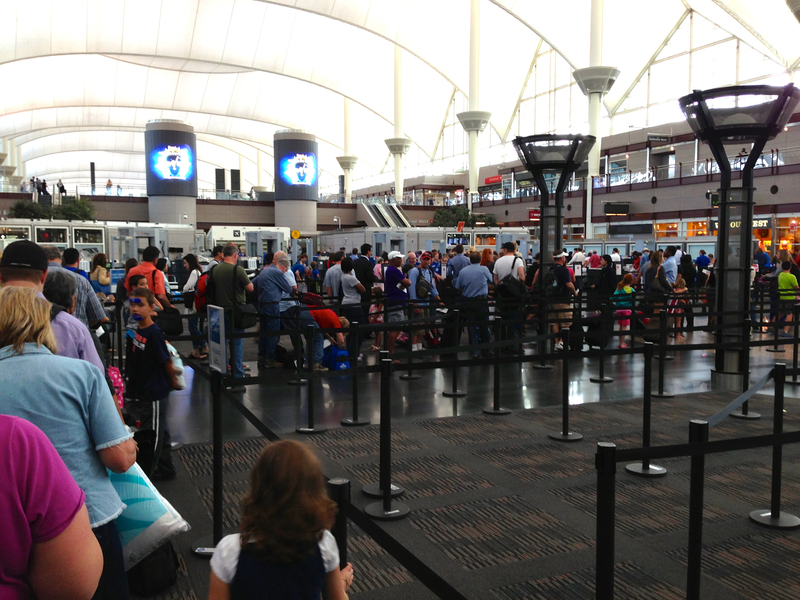 By comparison that afternoon in Denver, it took me 45 minutes from the time I was dropped at the curb until I was at the gate – and I was told the security lines were unusually short. More impressive though was our return to KC. It took me less time to get from the gate to my home than it did in Denver to get from the gate to a waiting cab outside. To the business traveler time is money – on average $150/hr.. We should be selling KCI’s “private jet speed” convenience to businesses in other markets, rather than considering destroying it. I also noted a couple of restaurants near our gate in Denver. They got me thinking about concession revenue since proponents of a single-terminal say that increased concession revenue is one of the main opportunities to help pay for it. So I did a little research. Denver is the 5th busiest airport in the U.S. and a major hub. They average about a dollar per passenger (total passengers divided by concession revenue). 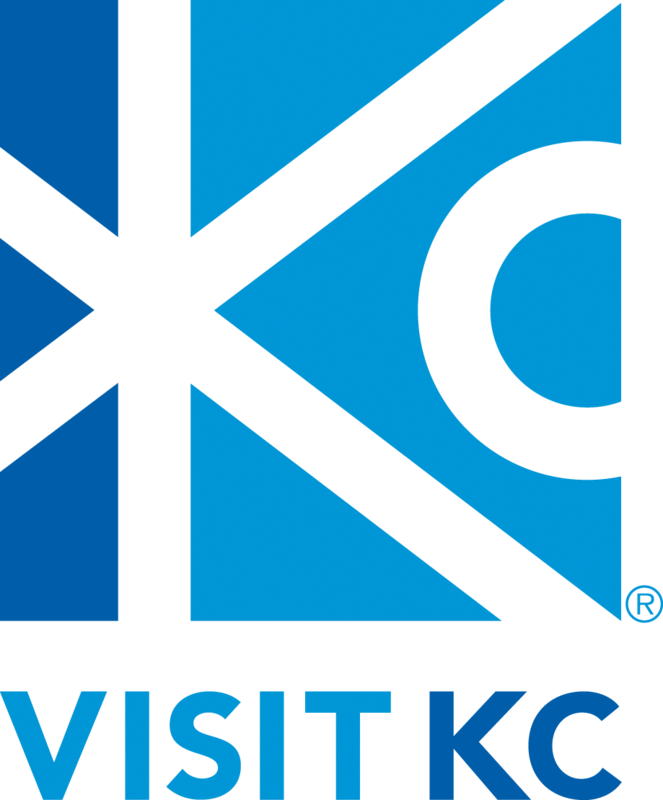 KCI currently averages about 35 cents. So let’s say that a new terminal was able to triple concession revenue to be like that of a hub filled with passengers with layovers. That would put a whopping $6 million dollars extra in the bank. Given that the estimated annual payment alone on the new terminal is $68 million, we seem to be about $62 million short. There is another, better researched article out this week that draws a similar and more detailed result adding in rental income as well. Instead of building a billion dollar terminal with long lines and a food court, let’s spend some money flying in business owners from around the country for lunch. 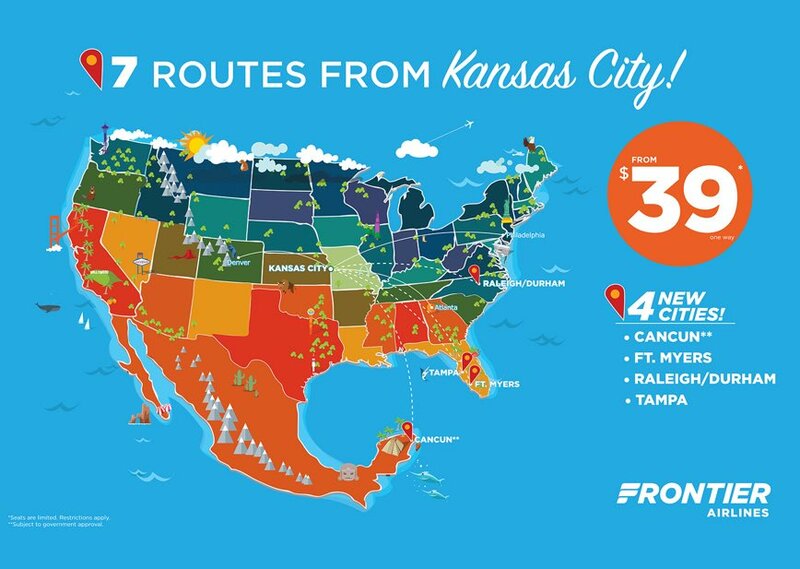 Show them how many thousands of dollars a year they can save on business travel with KCI’s unique terminal design, by taking them downtown for barbecue and back to their departure gate, in less time than it took them to park and get through their own airport on the way here. It would seem “stay the present course” business-case examples like this are all around waiting to be picked up. Maybe we could create a spreadsheet and have people who make short trips like you’re describing provide a couple of simple data points like you’ve cataloged along with a few photos of the lines at other airports. We could forward the spreadsheet to the Advisory Committee members prior to each meeting. Great idea to market what we have now instead of spending a billion to get what everyone else has (and wishes they didn’t)!